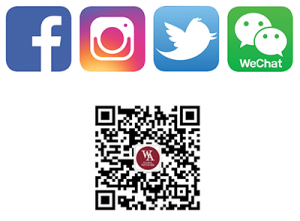 WA Global Network is the office of international student programs and initiatives for Wheaton Academy. WA Global Network exists to equip schools in America to care for international students, prepare international students for success, and recruit and place students in top American schools. WA Global Network exists to equip schools in America to care for international students, prepare international students for success, and recruit and place students in top American middle and high schools.